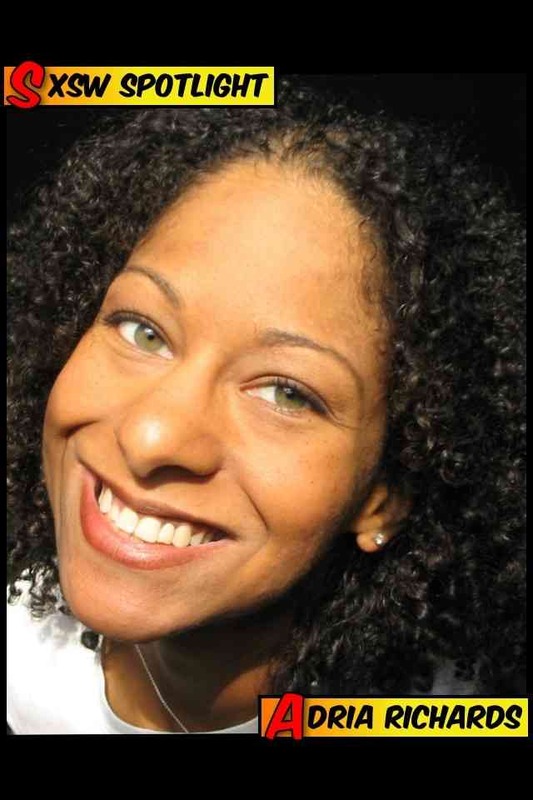 Adria Richards is a technology evangelist, consultant, rockstar blog personality (NPR, Computerworld, Black Enterprise) and three-time SXSW presenter. Her 2012 SXSW panel will illuminate what we all can do to increase diversity at technology conferences. Adria’s brave share on mentorship with the TXSW community is a must-read — a revealing look at the difference mentors can make in our personal and professional lives. If you spend your entire life making mistakes, it can feel like an endless uphill battle. Mentoring can change that. It has been a phenomenal part of my career and has helped me to make better decisions and choices by leveraging the experience of others. Don’t miss what will surely be a thought-provoking session from Adria and her fellow panelists -- 5 p.m., Monday, March 12. Mentoring can be formal such SCORE, the Social Core of Retired Executives which is associated with the SBA and provides entrepreneurs with business mentors or it can be connecting with people in your network who have real world stories and advice to share. Mentors will push you out of your comfort zone. They support your ideas and provide honest feedback. They look for opportunities that match your passion. My first experience with a mentor was in 2006. I was just getting started with my consulting business and was struggling to get all the business aspects in order. I contacted SCORE and received a mentor who turned out to also be an attorney. Working with Carolyn, I learned how to read legal agreements and evaluate clauses, which before seemed like gibberish to me. She helped me negotiate more favorable terms on several agreements. Formalized mentors aren’t always necessary. Social media opens up a whole new world of people to network with as well as attending events and conferences. One of my next major mentors was Jes Carter who I met at a conference in Atlanta. She was direct, passionate and firm about her direction. I reached out to her to be a mentor and gained invaluable insight when it came to negotiating, delivering value and how to keep my head above office politics. Mentors tell you the truth when others won’t. Mentors bring wisdom to the table. Mentors look out for you. Don’t miss what will surely be a thought-provoking session from Adria and her fellow panelists – 5 p.m., Monday, March 12. If you are in Austin for SXSW Interactive, we’d love to have you at the Tech Superwomen panel on March 10!